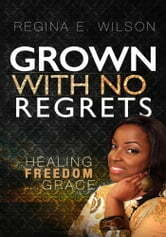 Grown With No Regrets is a compilation of poems and short excerpts that deal with the core of your heart, mind and soul. This book speaks mainly to and about relationships, friendships, love and everything that pertains to life itself. It digs deep into the heart of who you are and the very things you may not speak of. Grown With No Regrets is filled with real, raw, and relevant truth of being human and living free from the opinions and approval of others. 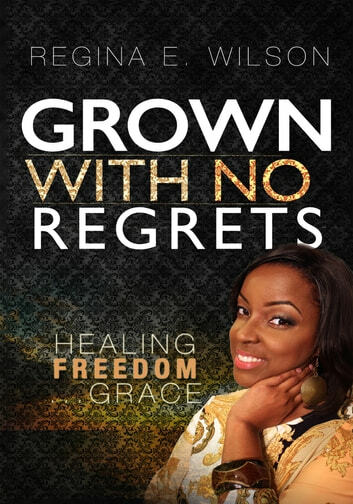 This book is a message of healing, freedom, and grace. It is a book that will challenge you to love who you are and to not be afraid of living your life out loud. The Mindset of a Godly Woman Living Single in a Secular World!